The Navman MOVE85LM is great value for money and is packed full of features like Speed Limit Alerts, Lane Guidance, 3D Junction Views, so you will never miss a turn, Spoken Safety Alerts warn you when there is an upcoming speed or red light camera and warns you to slow down in school zones, plus Lifetime Maps to give you all the latest information you need including new roads and speed cameras. Driver Fatigue Alert is also available to keep you safe on the road. Never worry about maps again. Updated quarterly, you will always stay up to date with our Lifetime FREE Maps including updates to safety alerts at no additional cost. Warns about speed and red-light cameras, school zones and more. The Navman MOVE85LM GPS Device was added to the GPS Devices category in December 2017. 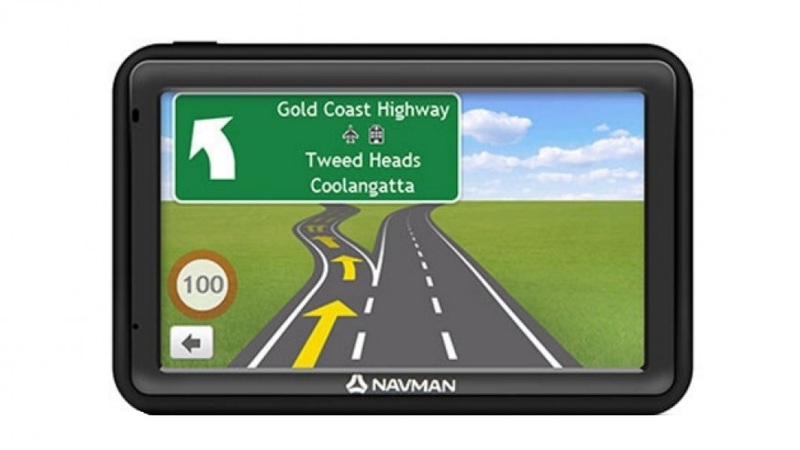 The lowest price GetPrice has found for the Navman MOVE85LM GPS Device in Australia is $125.00 from Bing Lee. Other merchants who stock it are Bing Lee, winc., Best Deal 4 U Computers & I.T..